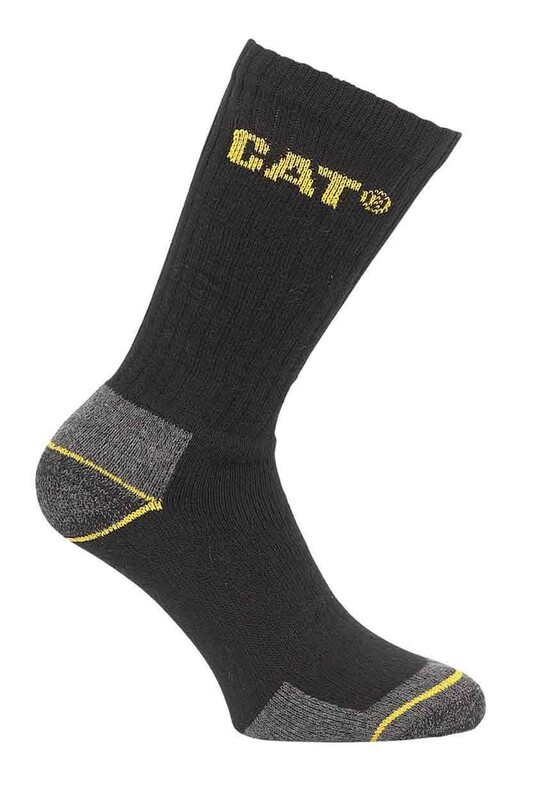 CAT Crew socks (Pack of 3 Pairs) are constructed from 75% cotton, 21% Polyamide and 4% Elastane. High density heel and toe protection. High stretch top. Alignment points. Soft feel, durable fabric for all day comfort. Available in 2 sizes so will fit feet sized 6 - 14! CAT Crew socks are machine washable at 40C.